Private excursion in high class minivan for more privacy with your close ones (maximum 8 people per vehicle) escorted by a driver-guide interpreter. Departure and return from/to your residence in Paris. 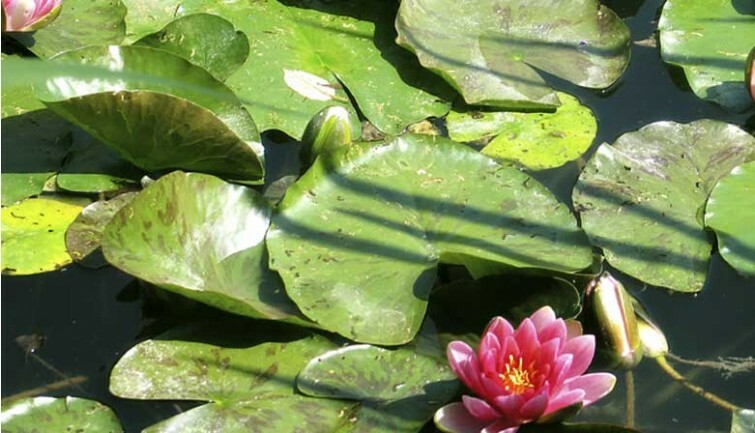 Two unmissable Paris sights in one day: Giverny and the Palace of Versailles. 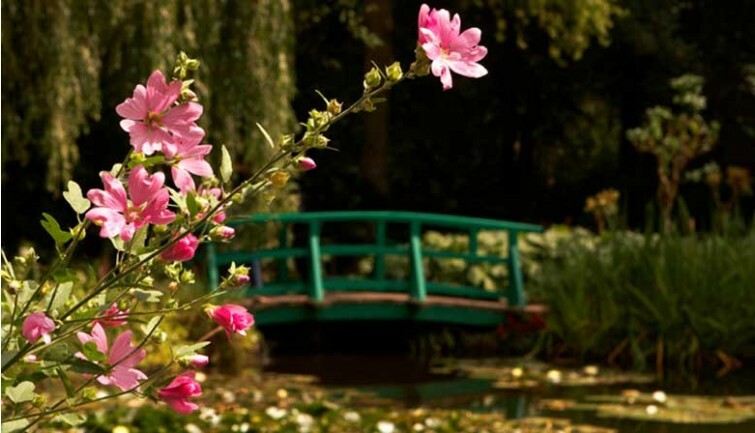 Giverny Frances is a timelessly beautiful village and an iconic place that was home to Claude Monet, the Impressionist painter. Visit the famous gardens that inspired the artist, as well as his house and studio. 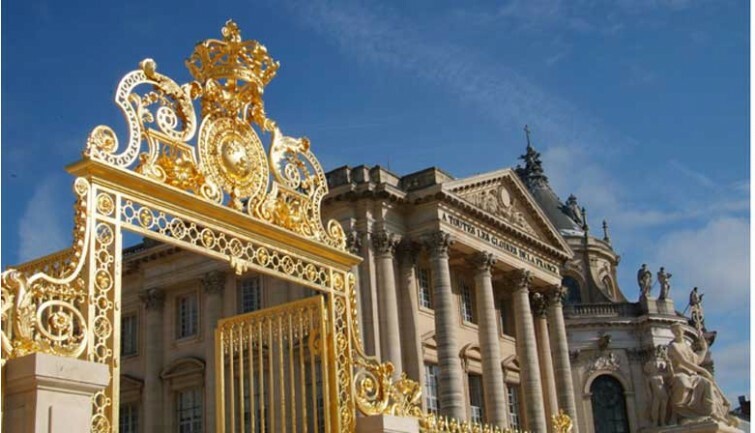 Discover the magnificent Palace of Versailles, the residence of Kings Louis XIV, Louis XV and Louis XVI of France and their courts from 1682 to the French Revolution in 1789. As you listen to your guide, admire the palace’s architecture and its beautiful rooms, such as the famous Hall of Mirrors. 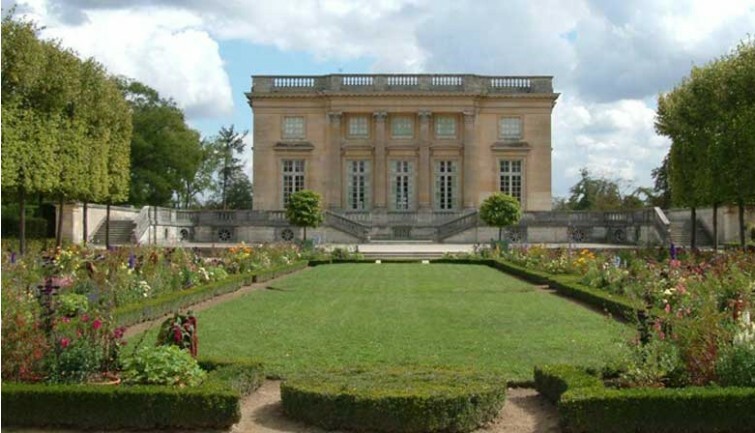 Enjoy free time in its stunning French-style gardens. 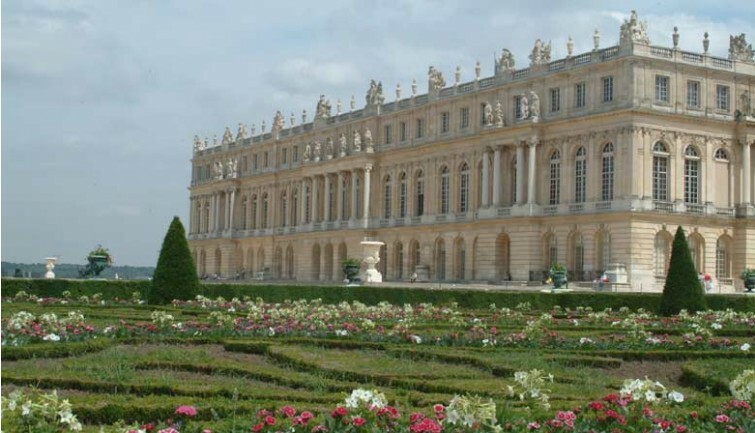 Start the day trip by discovering the Palace and Gardens of Versailles for about 2 hours. Your guide will take you to the palace entrance. Skip the line to visit the most beautiful rooms with a guided tour: these include the King’s Apartments, with seven salons each decorated on the theme of a different god, and the Queen’s Apartments. Stroll along the sparkling Hall of Mirrors, imagined by the architect Jules Hardouin-Mansart as a place for parading and being seen. Designed to dazzle the Sun King’s visitors, this huge hall with marble and gilded bronze decoration was somewhere to stroll and meet. 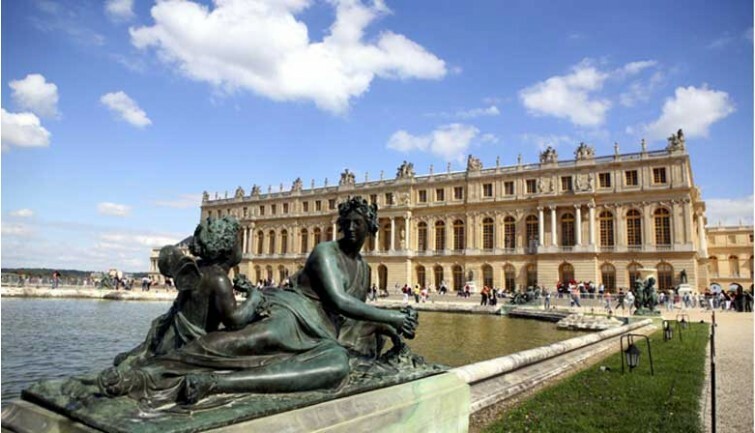 Once your guide has told you about the different parts of the palace, spend time exploring the Gardens of Versailles while you admire their magnificent sculptures (marble statues, busts and vases), fountains and ponds. 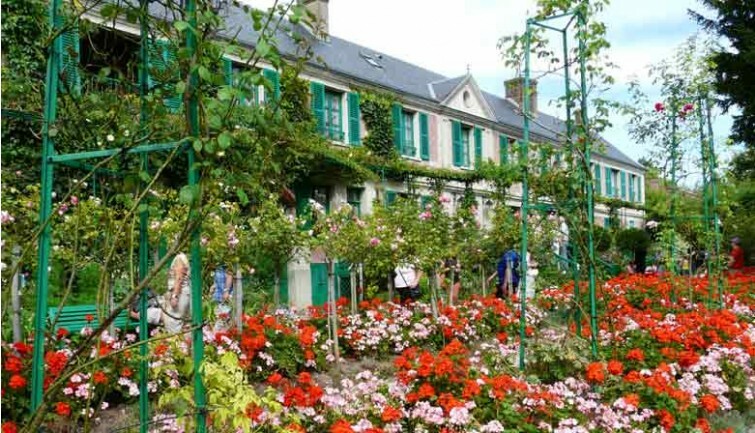 Visit Claude Monet’s house, where he lived and worked, at your own pace. Explore the reading room that leads into the larder and the artist’s studio. As well as those of his private apartments, these rooms have been reconstructed with Monet’s original furniture. Visit the dining room, home to Monet’s collection of Japanese prints (one of the largest in the world), as well as the blue-tiled Kitchen. At the end of your tour, take the opportunity to visit the Impressionists Museum and the lovely gift and book shop housed in what was once the Water Lilies studio.